With the winter downtime, we decided to deal with the interior issues. The windows came out and received new rubber, the sagging head liner was replaced with a factory fresh one, the sound deadening material thrown out along with the old carpet, and a new RS lightweight carpet kit installed. The door panels received the same RS lightweight treatment. A correct harness bar was welded on the roll bar, and it was sent for powder coating. 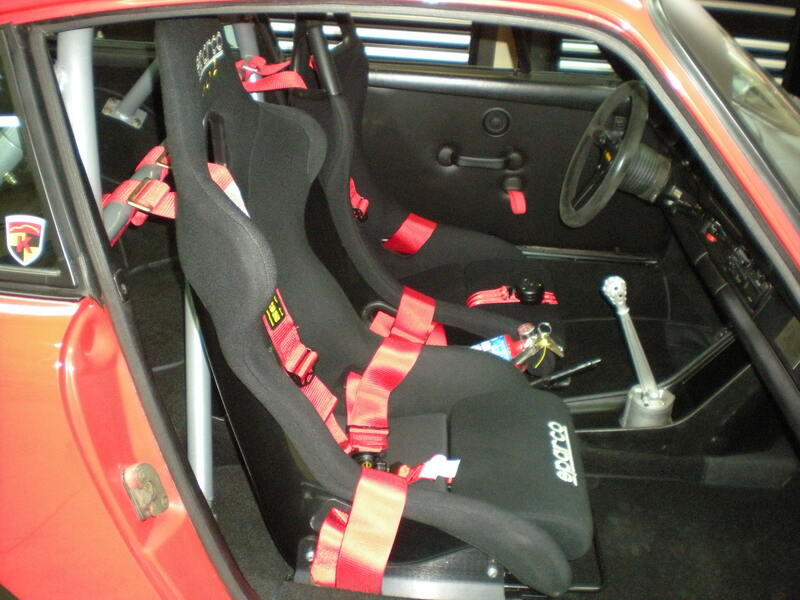 Light weight WEVO shifter components added, and some new Schroth harnesses rounded it off. Just about ready for the driving season.